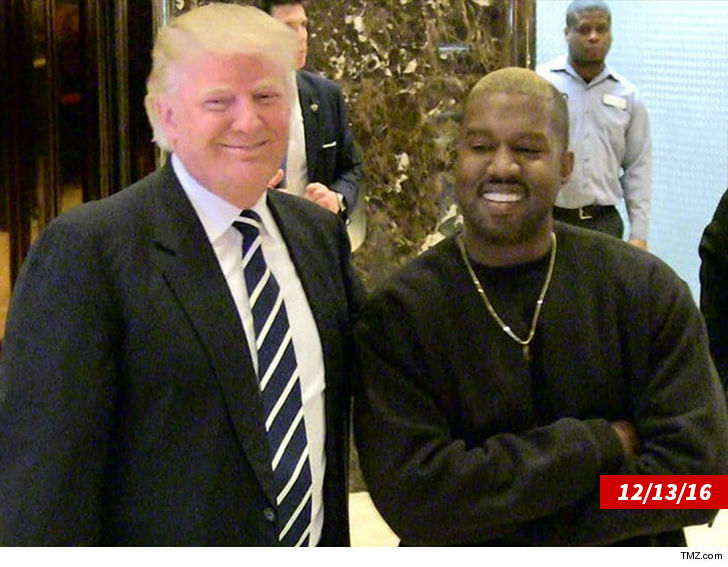 Kanye West doesn’t care what ‘mob’ mentality says, he loves President Trump … even though he doesn’t agree with all of his politics. 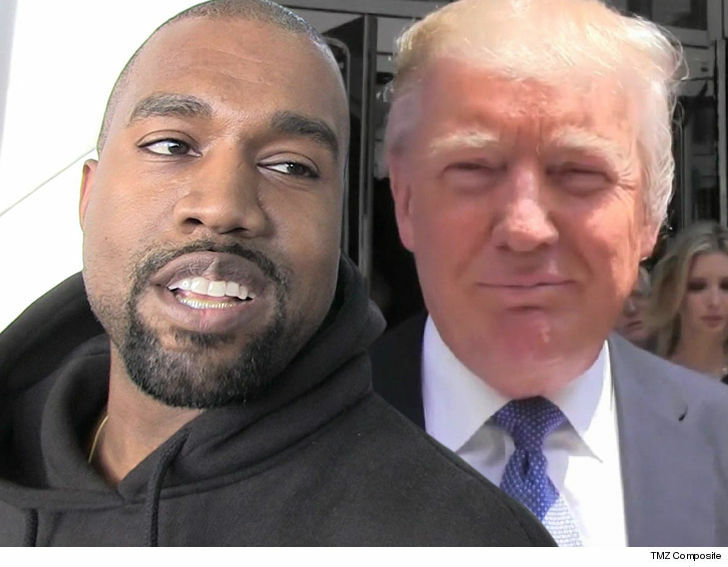 Kanye declared his allegiance to Trump’s “dragon energy” … in response to DJ Ebro saying Ye had confessed to loving Trump. Kanye added, he’s got love for Hillary Clinton, too. Remember, he publicly embraced Trump right after his election … and even went to visit him at Trump Tower. It’s pretty clear Kanye’s gonna like whoever Kanye wants to like. It’s just what Kanye does.